Notes: Local throughout much of England, as far north as Durham. In Hampshire very rare away from the extreme south-east of the county; on the Isle of Wight, common and widespread. Wingspan 4.8-5.6 mm. 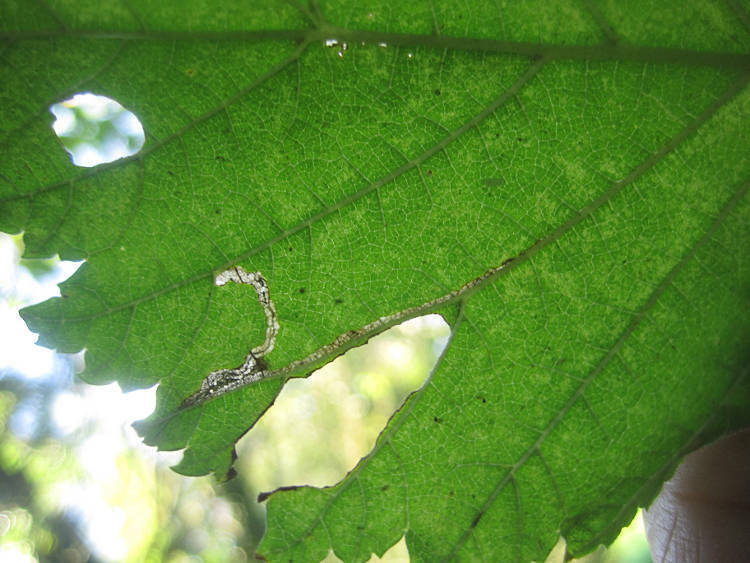 Larva mines leaves of Elm, over-wintering as a pupa.